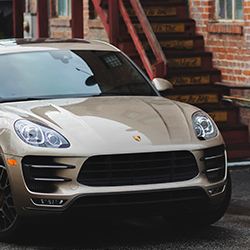 Whatever Porsche model you drive — from the rugged practicality of the Cayenne to the timeless quality of a classic or collector’s Porsche — you can trust HOUSE Automotive to take exceptional care of your vehicle. 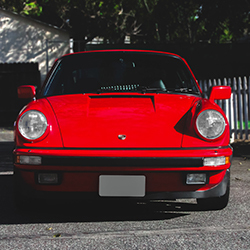 While we aren’t Porsche mechanics at a Porsche dealership, we prefer to think of our independent Porsche repair and specialized maintenance services as a good thing — as the owner, you’re getting the same (if not a higher) level of service without the typical dealership upcharges. 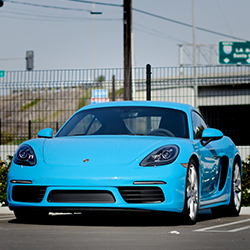 Sure, maintaining and owning a Porsche can be an expensive affair as it is…but look at what you’re driving! 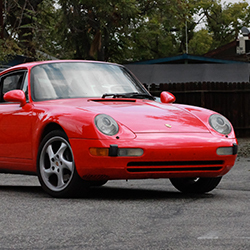 It’s worth paying more to own and maintain a beautiful, high-performing Porsche than your typical, run-of-the-mill commuter car. 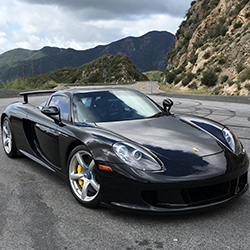 While we appreciate every model that Porsche has produced over time, HOUSE Automotive also understands that each Porsche model is different, and therefore requires specialized service. Obviously, a Carrera GT necessitates a different maintenance schedule and repair jobs than a Cayenne or Panamera. This is why our certified independent Porsche mechanic team follows Porsche maintenance schedules by the book as mandated by the Porsche brand itself. 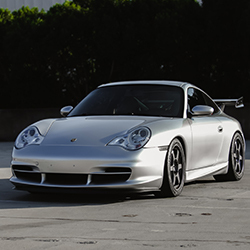 Again, we’re not an official dealership, but we possess the same up-to-date knowledge and skills as other Porsche mechanics around the world, and so any services at HOUSE Automotive will be performed with the same or even greater level of precision and quality as you’d find at your local dealer. 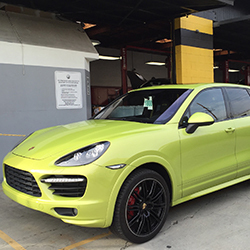 Curious about what Porsche’s official maintenance schedule is for the particular model(s) that you own? Choose your model below to learn more about what needs to take place (and when it needs to take place) in order to keep your Porsche in optimal running condition. 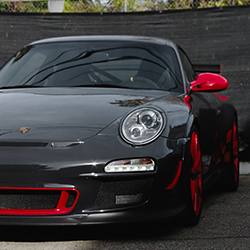 As passionate about Porsche vehicles as our fellow owners are, HOUSE Automotive is proud to keep Southern California’s Porsche community running strong for miles and miles to come. 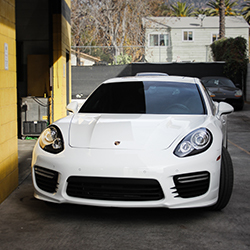 Feel free to contact our independent Porsche service center in Pasadena with any questions.